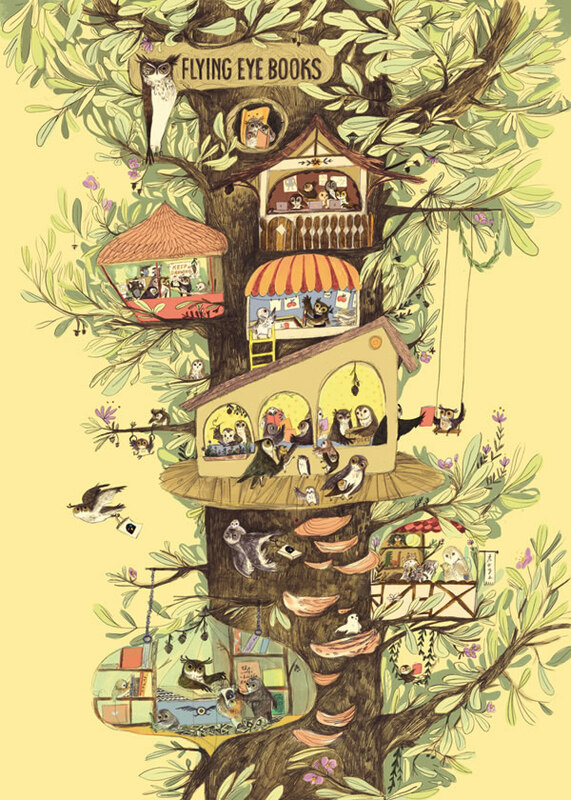 o introduce you to our new imprint, our talented artists and our beautiful new books. In the exclusive exhibition for the Gallery at Foyles, we will be showing illustrations from our new publications as well as a offering a rare chance to see developmental and work in progress drawings from many of the artists involved in Flying Eye’s up and coming releases. If you would like to read more, or buy tickets to any of the fun workshops and events, please visit the Foyles website now. If you would like to read more about Flying Eye please visit the dedicated new website or to get up to date notifications of current events, follow us on twitter. With every order of Welcome to your Awesome Robot from the Flying Eye Books website, we’re giving away these CMYK poster by illustrator Emily Hughes for free! 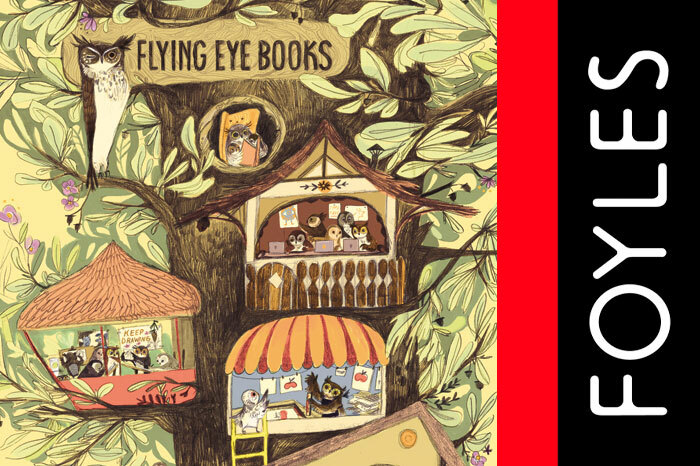 The Richard Scarry-like illustrations are a little glimpse into the Flying Eye world. The poster comes folded, not rolled, but would make a great addition to any kid’s room.